You will earn 2,246 Reward Points. Earn 1 reward point for every 1 dollar spent. 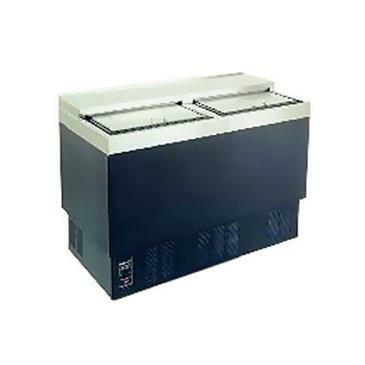 Units come standard with bottom rack, which is recommended for chilling stacked plates. Two additional layers of shelves are optional, which is recommended for chilling glassware.